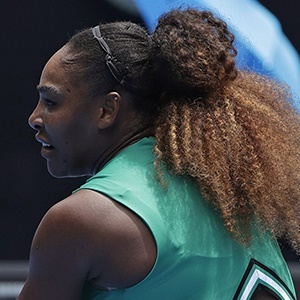 Cape Town - Serena Williams looks set to make her return to the Italian Open this year, with Simona Halep and Naomi Osaka in tow. The American is a four-time champion in Rome and she won her last title in 2016, but was then unable to defend her crown the following year as she was on maternity leave. She was initially pencilled in to return in 2018, but withdrew two weeks before the start as she was still feeling her way back to competitive tennis following the birth of her daughter. However, the 23-time Grand Slam winner is set to feature in the event this year along with world No 1 Osaka, Halep and Elina Svitolina. World No 7 Svitolina is the two-time defending champion at Foro Italico as the Ukrainian beat Halep in the 2017 and 2018 finals. The WTA Premier 5 event will take place from May 13-19 this year.